GTA 6 (Grand theft Auto 6) has been the center of many leaks from the past few days. We already updated you guys about a leaked Pastebin file from a European developer who gave us some information regarding the release of the GTA 6 along with the Play Station 5. Now from the same Pastebin files, some more information has emerged about the GTA 6, so without any further ado, let’s check these leaks out. 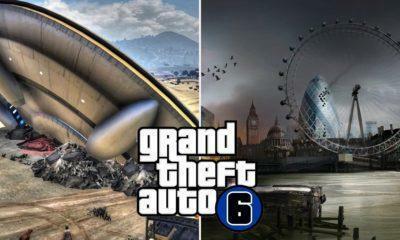 The rumors are now stating that GTA 6 will have two significant areas to explore that is Miami and New York City. The fans were already expecting the game to feature two big cities, so this rumor can actually turn out to be true. 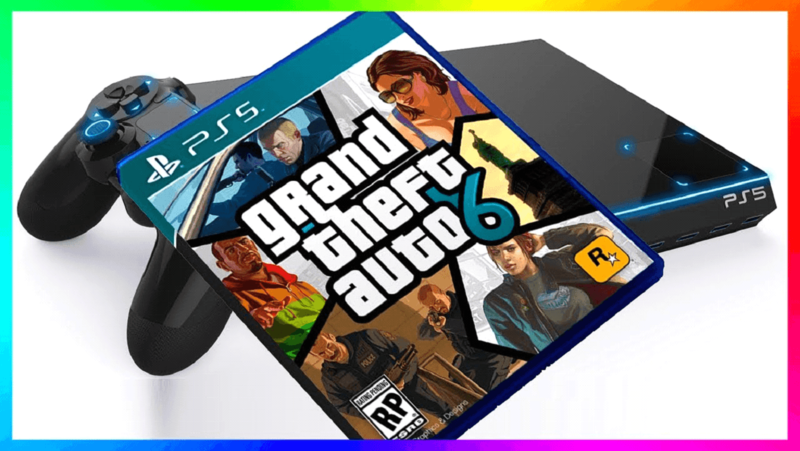 Among these exciting leaks, there’s a piece of bad news for gamers as claims are being made that GTA 6 will be a Play Station 5 exclusive. This might sound a bit absurd at the moment and highly unlikely as well, but there was a time when the Game Theft Auto franchise used to be exclusive to PlayStation. If Sony somehow managed to convince Rockstar in this deal, it will blow out the Xbox out of the water. Grand Theft Auto 5 made records for one of the fastest selling games, and the GTA 6 is set to shatter it’s predecessors records. The PS 5 exclusivity can be a huge selling point for the Sony, as there are millions of GTA fans out there. But we’ll advise you guys to take this and every rumor about the GTA 6 with a pinch of salt, till there’s an official statement from Rockstar about the same. 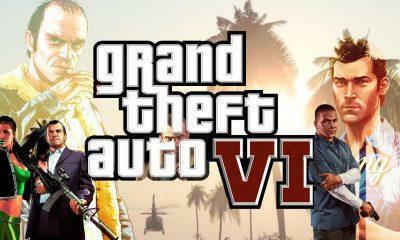 Let us know your views about GTA 6 being a Play Station 5 exclusive in the comment section down below.